Since 2002 Driade Store produces the lounger from the Tokyo-Pop series according to the original design by designer Tokujin Yoshioka. 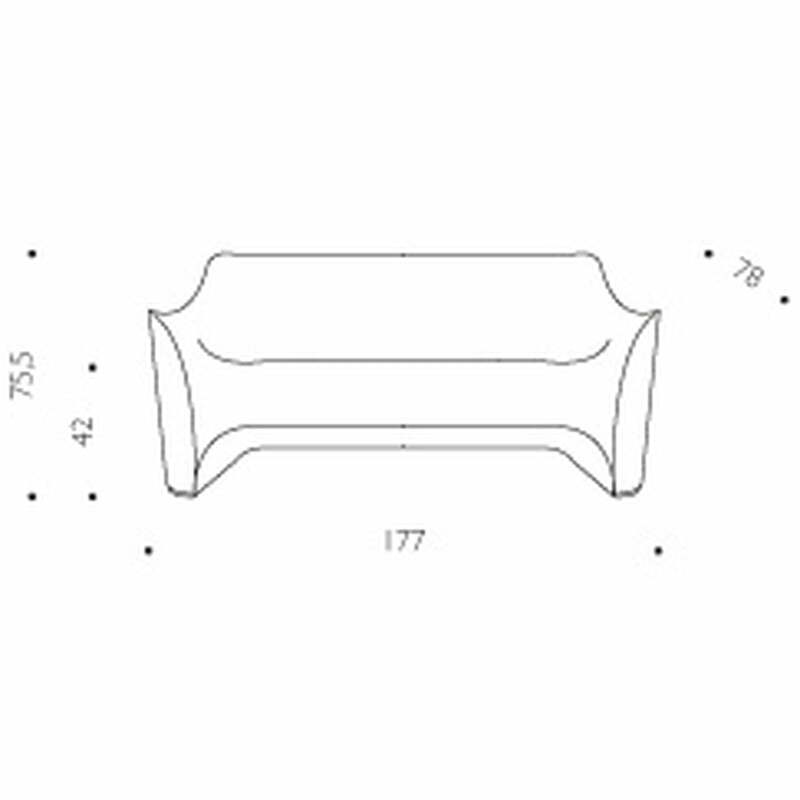 The sofa consists of a monoblock of polyethylene and is adapted for indoor and outdoor use. The whole Tokyo-Pop series consists of an armchair, the sofa, a chaise longue, side table and stool. 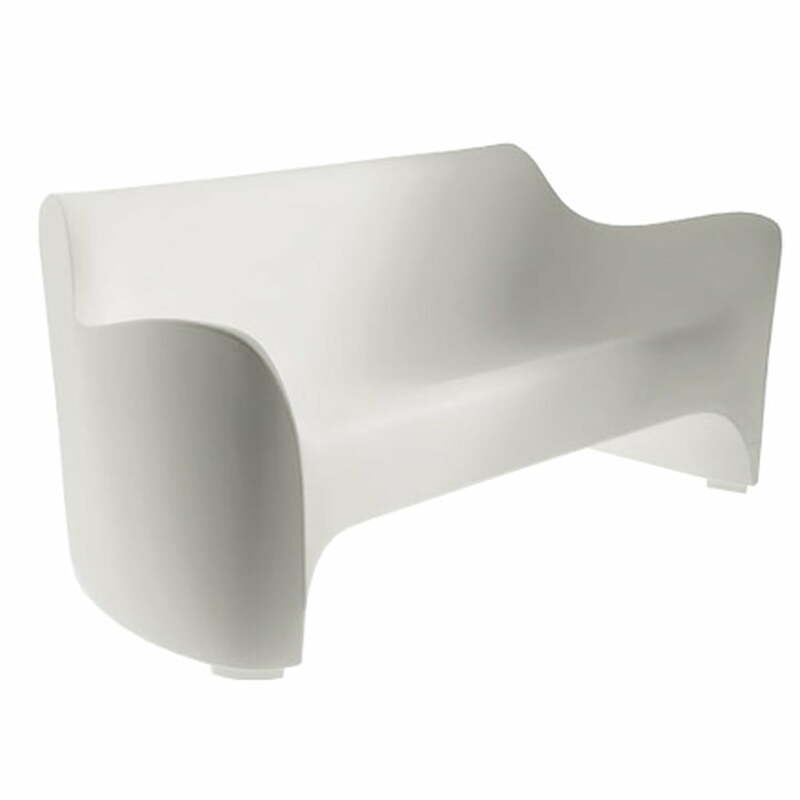 The Tokyo-Pop Sofa is available in white and anthracite black.